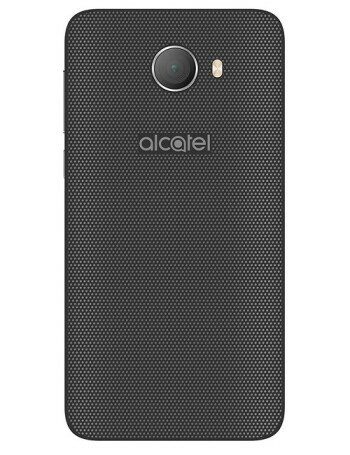 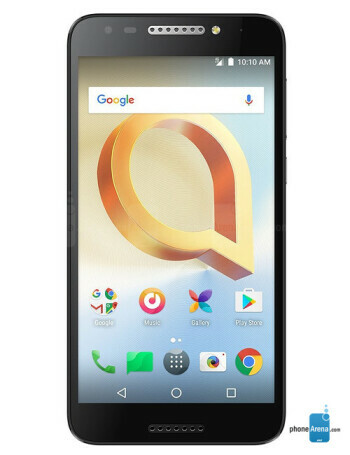 Alcatel A30 Plus is a larger version of the A30 that Alcatel released earlier this year, sporting a 5.5-inch 720p display and packing a 3,000 mAh battery. 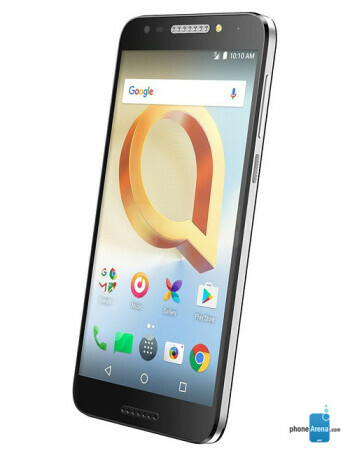 The phone runs Android 7.0 Nougat and is powered by a quad-core MediaTek MTK6738 processor. 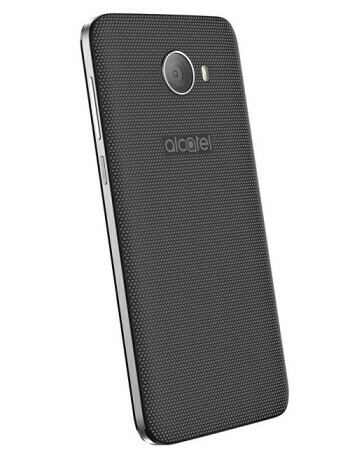 Also on board are LTE, 5 MP and 13 MP cameras (front and rear), 2 GB of RAM and16 GB of expandable storage space.